The internet is awash with new crazes on a regular basis but one of the latest trends might raise a few eyebrows. People are watching videos of other people cleaning their toilets! Yes, there is a cleaning craze going on and it became one of the largest social media trends of 2018. So, if you’re #obsessedwithcleaning, then read on. One of the most popular social media cleaners is Mrs Hinch, who has a whopping 1.4 million Instagram followers. She has turned a rather dull and unglamorous chore into something quite flashy! As an ‘influencer’, these cleaning obsessed video-makers love to post videos of cleaning demonstrations, showcasing new products, discussing what works best and encouraging others to get involved too. Retailers are smiling. 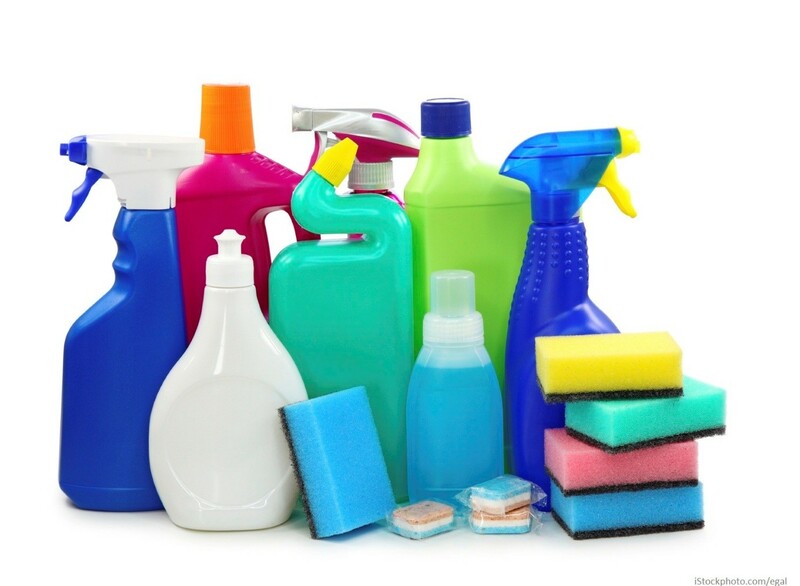 A significant increase in the purchase of cleaning products has been noticed across the UK. Retailers have noticed that cleaning product sales are rising amongst the younger generation as well, possibly thanks to the rise in these social media influencers. Stores are taking note of such large followings on Instagram and ensuring they are fully stocked and prepared for the latest rush on cleaning products. In a struggling high street environment, this is even more important. So, if Mrs Hinch reviews and likes one of your products, you’re in luck. One company saw their sales increase by an incredible 10,000%, after Mrs Hinch endorsed on of their products in an unpaid online review. Demand is such, that items are selling out as soon as they are placed on sale. Young people are reportedly spending hours watching the cleaning influencers testing products on different areas around the home. They will then rush to the shops to stock up on the recommended items and supplies to try in their own homes. Among friends, cleaning tips and topics are being talked about a great deal. But how long will this craze last? Many people think its madness to spend that much time cleaning, especially on days off and the weekend! For those who enjoy cleaning, they say it helps them to de-stress and find it therapeutic. Many people report feeling stressed out when their homes are messy and not clean. So, perhaps the popularity of social media cleaning influencers is tapping into this need for people to have a clean and organised living space. There is a greater focus on cleaning as a form of mindfulness, while for many, the virtual community of cleaners helps feelings of isolation. When you’re cleaning, you’re focused and ‘in the moment’, feeling like you’re achieving something. Many would actually call cleaning a hobby.